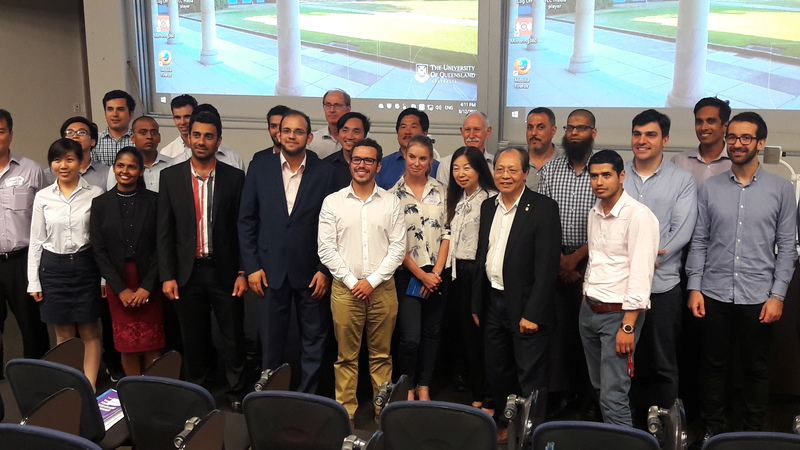 The Australia Regional Group from the Institution of Structural Engineers (IStructE) held the Inaugural Young Researchers’ Conference, 8 December 2017. 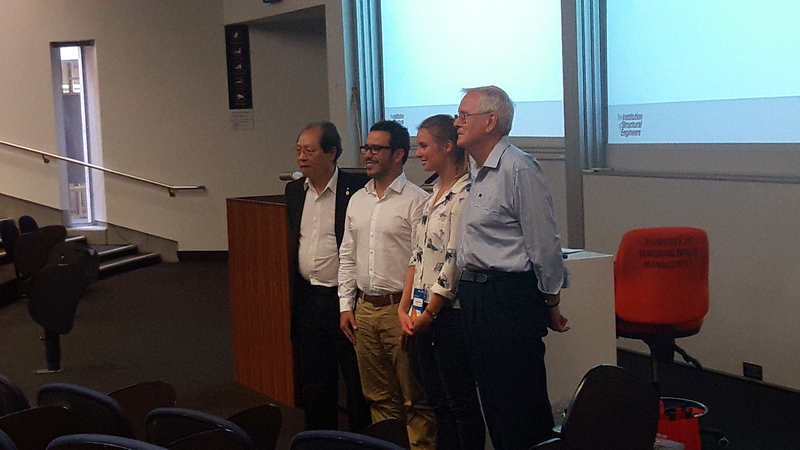 At the event, PhD students Andrea Lucherini, Carmen Gorska, Mateo Gutierrez, and Vinny Gupta (MPhil) gave oral presentation on the outcomes of their research projects. Participants at the event where in 2nd, 3rd or 4th year of their PhD, or 1st year of their postdoc. 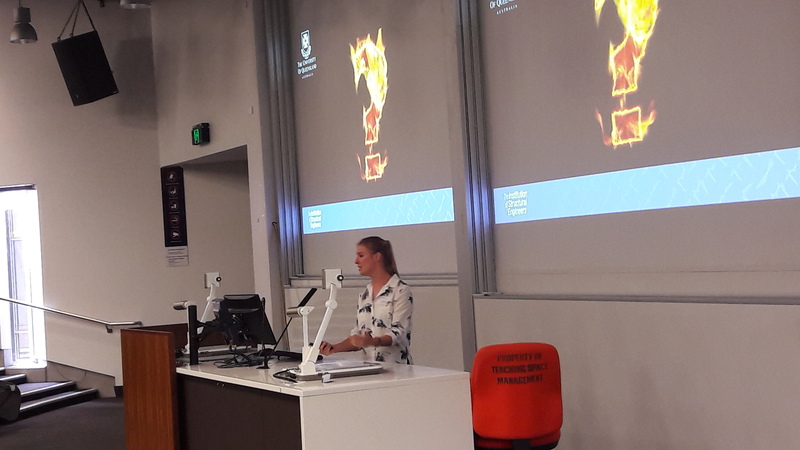 Out of 22 participants, Carmen and Mateo were selected as finalist for the Australia Regional Group final, with Mateo obtaining the 1st prize for his oral presentation entitled “Design of fire safe bamboo structures”. 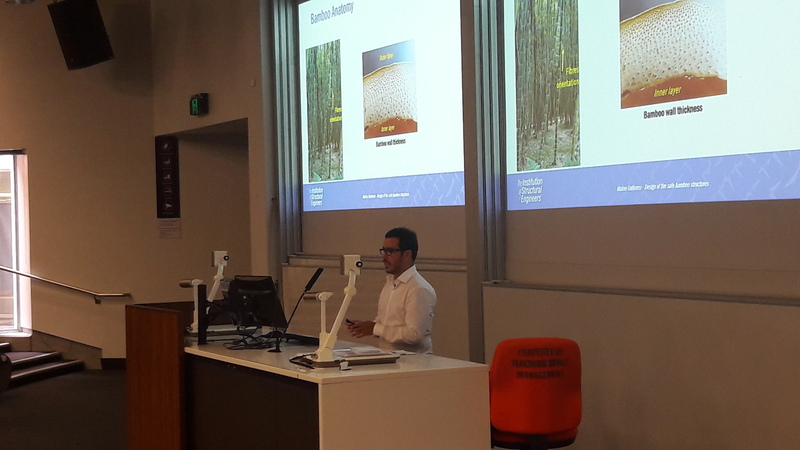 Mateo was awarded funding to be Australia’s representative at the IStructE Young Researchers’ Conference 2018 to be held in London.